Amazon (AMZN) said on Thursday it’s cancelling plans to build one of its headquarters in New York City’s Long Island City neighborhood in Queens following local opposition to the move. The cancellation will not only impact the city by depriving it of the company’s 25,000 proposed jobs, but it could also have a chilling effect on the region’s technology scene. With more than 300,000 tech jobs in New York already, the industry certainly isn’t going to collapse in Amazon’s absence. But it won’t help the city’s image as an up-and-coming tech hub, either. Amazon spent more than a year hunting for a location for its HQ2, soliciting bids from cities across the country. When the protracted search finally ended, the company announced that it would split its HQ2 between New York and Crystal City in Arlington, Va.
Amazon’s decision to cancel its move into New York followed weeks of campaigning by local and state politicians who felt that the proposed $3 billion in tax breaks offered to the company were far too high, especially for a firm run by the richest person in the world, Jeff Bezos. Amazon’s new home in Long Island City would have been right across from Cornell University’s Cornell Tech campus on Roosevelt Island. The announcement that Amazon was to open up a massive campus in New York was followed by news that Google (GOOG, GOOGL) would be expanding its own presence in the city, and that Apple (AAPL) would be hiring additional employees for its own city-based efforts. Neither of those companies are expected to change their plans. Adding Amazon to the city’s list of tech heavyweights was seen as a way to make New York City a more significant rival to Silicon Valley, and bring along additional tech firms in the e-commerce giant’s wake. Amazon’s reversal could potentially do the opposite. “It definitely damages the reputation and attractiveness of the city for this kind of talent,” said Bhushan Sethi, joint global leader for PricewaterhouseCooper’s people and organization practice. Job seekers who live in the city, however, won’t be left high and dry with Amazon skipping town. According to Drew Sussberg, vice president of job recruitment firm JobSpring Partners, there are still plenty of opportunities available for people looking for jobs in the tech industry. If Amazon did end up moving in, Sussberg admits, it could have sent wages for tech jobs skyrocketing in New York. “The salaries in New York are high — they’re not quite Bay Area high yet — but I think you were going to see a massive inflation in salary in an already competitive market with Amazon coming,” he said. 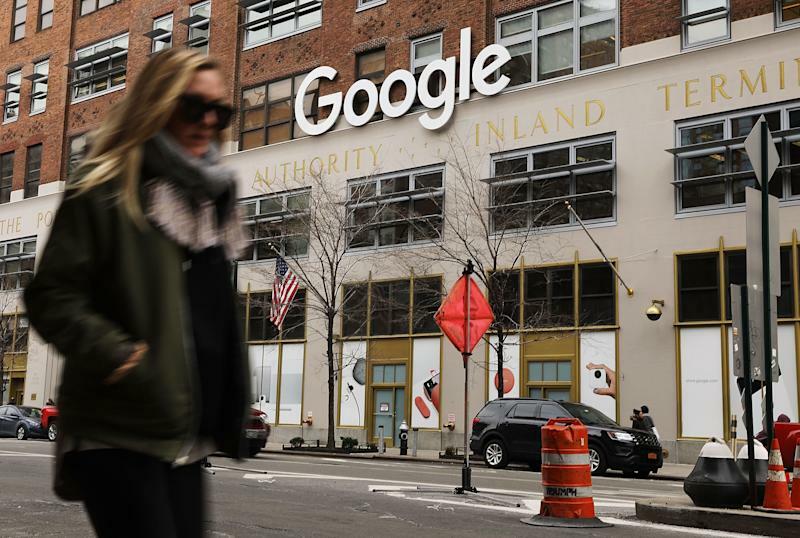 It’s not as though New York City employers dodged a bullet, though, since salaries for tech jobs will continue to increase, but it’s a reprieve from a huge jump. Samuels, meanwhile, admits that while the city will continue to see job growth in the tech sector regardless of Amazon’s decision, cancelling plans does hurt the number of available opportunities.